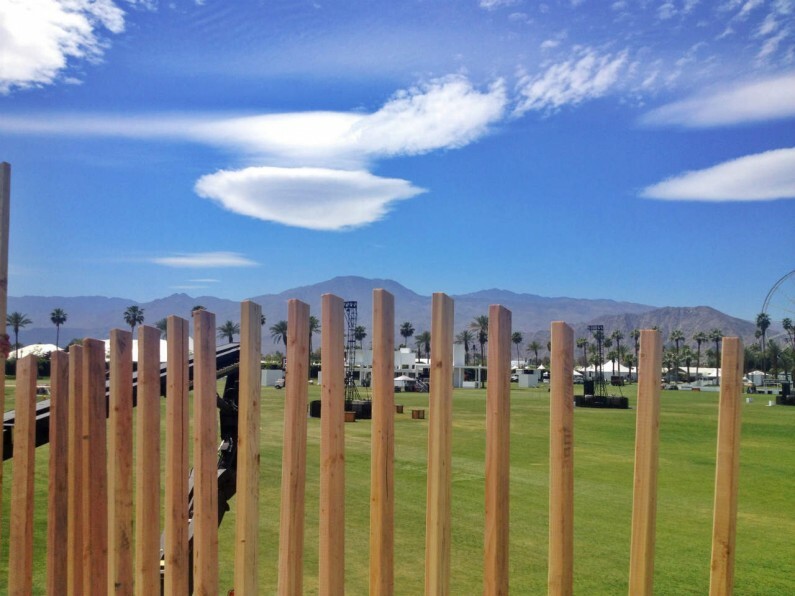 Yesterday we debuted our latest collaborative sculpture at Coachella 2013 – The Sidewalk’s End. Inspired by Shel Silverstein’s Poem “Where The Sidewalk Ends.” A sidewalk rising in a gentle meandering curve, peeled away from the earth to reveal the mysterious underbelly of a city’s infrastructure as it climbs into the air. A shady, cool spot by day and magical surprising place by night, the sidewalk provides an experience of imagination and memory, a gathering space for community with interesting vistas of the festival along the way. The audience at the festival has been wonderful. We’ve been enjoying talking to all the festival goers, meeting people from around the world. 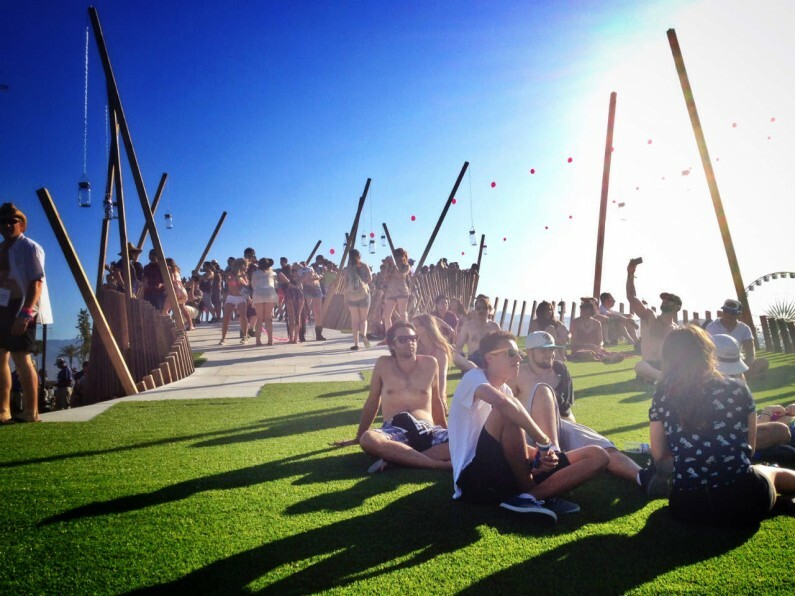 And we have the best view point for watching main stage! If you are here come by and say hi! Posted on Saturday, April 13th, 2013 at 8:53 pm. Filed under: Art, Blog, Events, Sidewalk's End	RSS 2.0 feed.